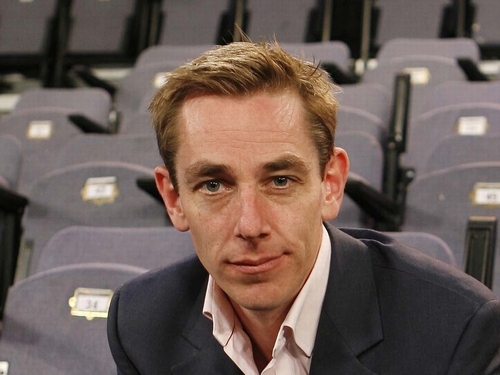 Some of the guests who will be joining host Ryan Tubridy on 'The Late Late Show' tonight have been revealed. Former presenter of 'The Late Late Show' Gay Byrne will be talking to Ryan about his favourite moments from his 37 year tenure on the show. He will also be speaking about his role as Chairman of the Road Safety Authority and his plans for the future, including his new series of 'The Meaning of Life with Gay'. Also on the show tonight is teenage singer and actress Miley Cyrus. For more on 'The Late Late Show' click here.